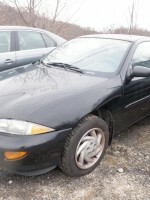 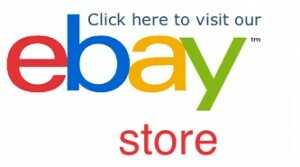 New arrival -2002 Chevrolet Cavalier, parting out now! 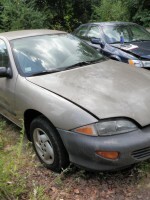 We’re parting out a 2002 Chevy Cavalier, 75k miles, 2.2L, automatic transmission. 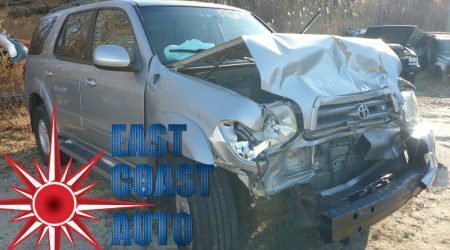 Call us up for parts requests!